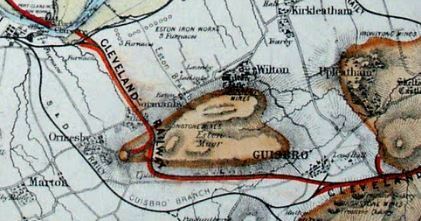 The Cleveland Railway opened in 1861 as a freight line for the local ironstone mines, but the route quickly became duplicated and redundant and closed in 1873, after only 12 years of use. 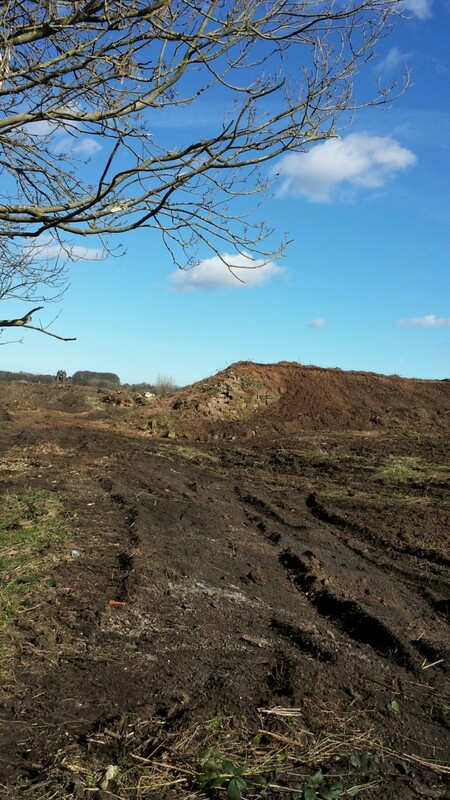 This sandstone wall marks where the line crossed over Flatts Lane as it turned North towards Middlesbrough. 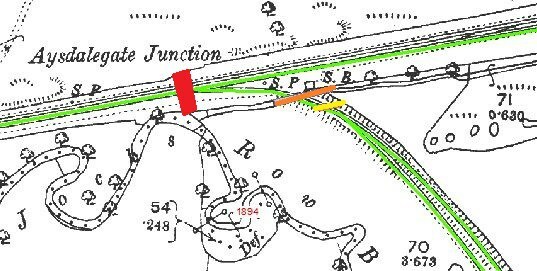 One of the critical factors in the success of the industry in our project area was the construction of the Cleveland Railway, this was opened in November 1861 between the Skelton Old Shaft mines and Normanby Jetty, extending toward Boosbeck in 1862. 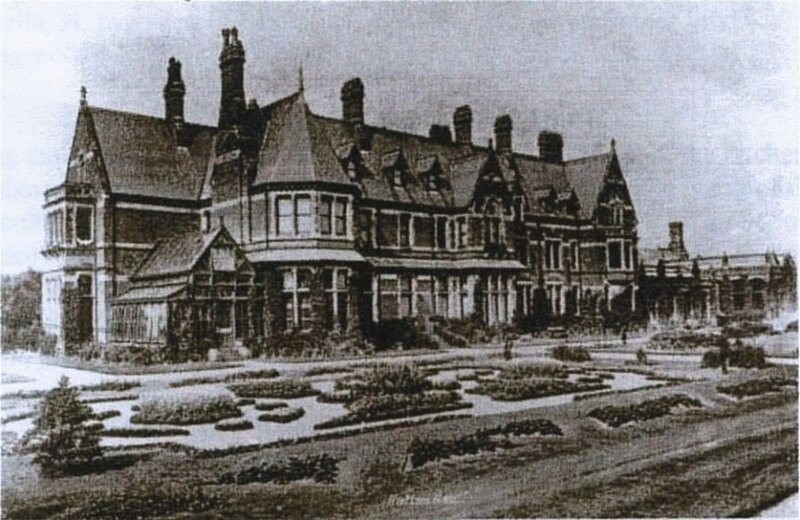 Branches were also constructed to Slapewath, Stanghow and Aysdalegate mines. With the construction of the railways came numerous interesting bridges, tunnels and culverts. This small tunnel (yellow) went under the same branch line, but was dry for livestock and people to cross under the railway. This much more sizeable tunnel (red) passed under the main line. Considering they date from the 1860’s, they are all in excellent condition.